We've all seen the state of the weather this past week. It's been a bit more than brisk, that's for sure! 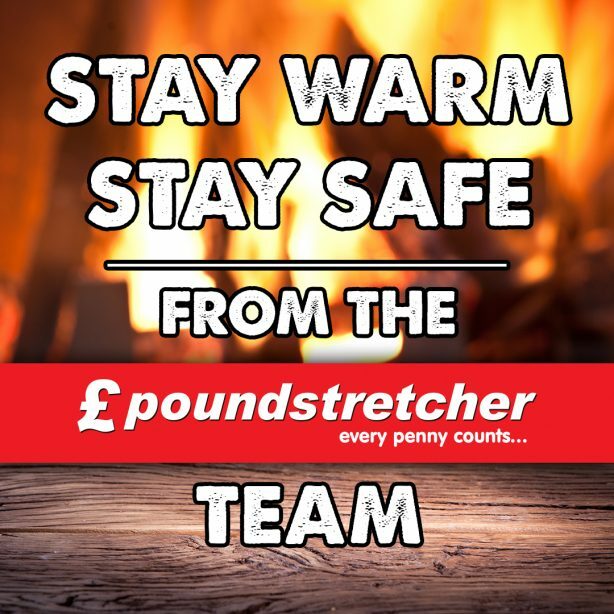 With all the snow (for those in the lucky/unlucky parts of the country) out there it's definitely hard to get around and stay safe; that's where Poundstretcher comes in! 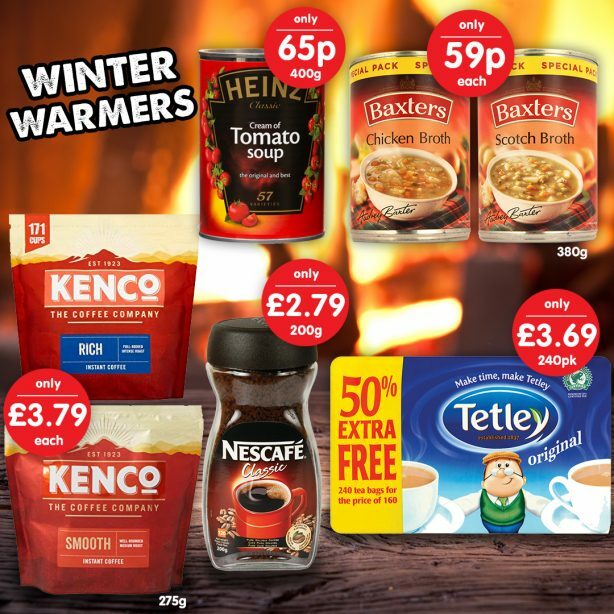 We have a range of winter essentials that are just fantastic for surviving this chilly winter weather that's suddenly gripped the nation. 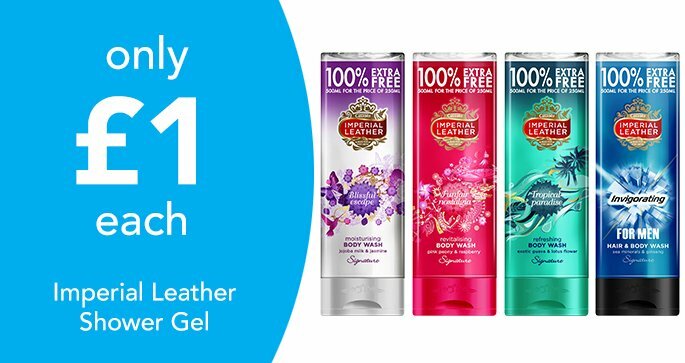 You won't find warmer bargains anywhere on the high street; there's 'snow' deals like ours, that's for sure! With the weekend upon us, we have everything you need for the ideal snow day! Morning - Wake Up, Get Up, Get Out There! It's the early morning, so when you wake up to that brisk icy morning, why not start your day with a warm cup of coffee (or tea, if that's your preference). There's nothing quite like a steaming cuppa in the morning, is there? 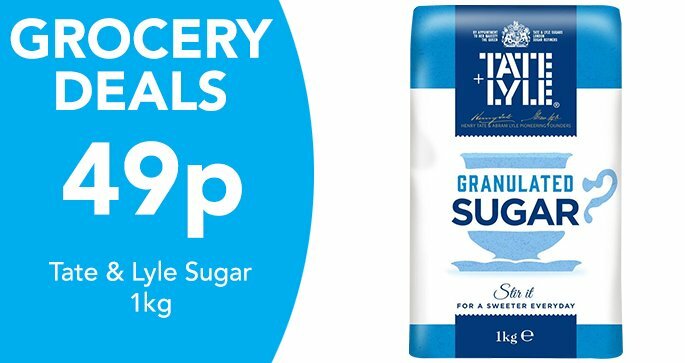 Wash that down alongside some tasty breakfast cereal or a hearty bowl of delicious tomato soup, and in no time you'll be wide awake and ready to kick-start your day! The last thing you want, whether you are going to work or not, is to be all ready to get moving and find your car is completely frozen! 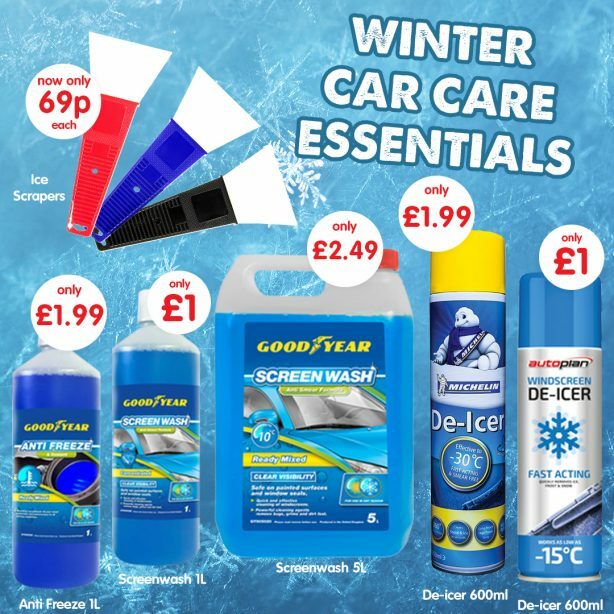 We have a range of de-icers, like our Michelin De-Icer, and car scrappers, that you'll see the frost and ice vanish in seconds from your car! 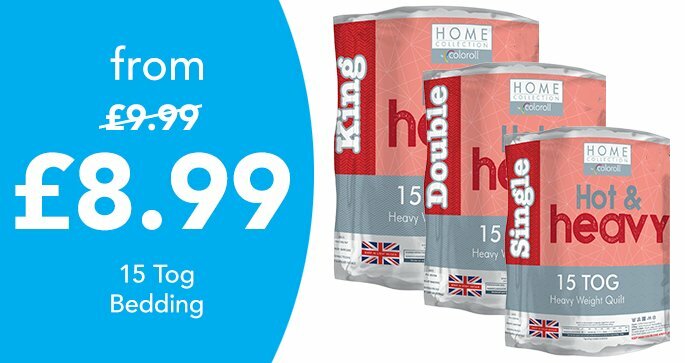 It's perfect to stock up a small supply for the future, especially since you never know when another cold snap might hit! 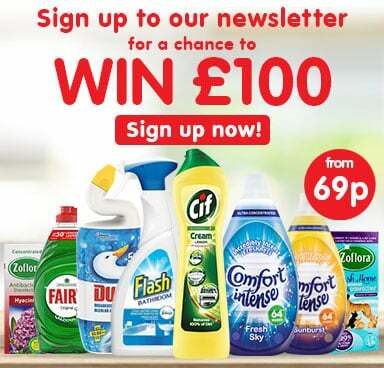 With that sorted, maybe you want a nice walk through the park with your dog, or nip out to the shops? 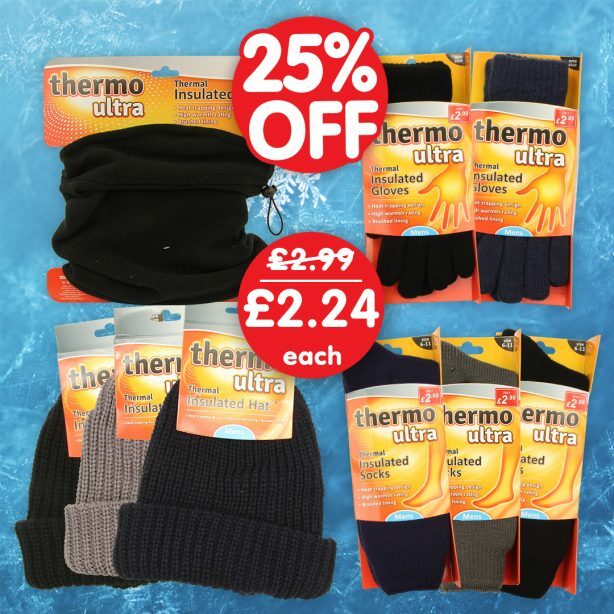 Whatever the reason, make sure you are bundled up nice and warm with some 25% off on thermal-wear! We have thermal everything: socks, hats, snoods, and gloves! 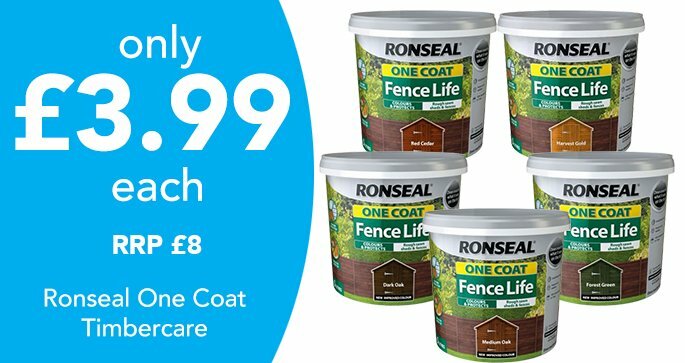 They're ideal to shield you from the harsh weather this year, and with a range of colours you can coordinate it with whatever style you wish. Early Afternoon - Having 'Snow' Much Fun! Now, with you all bundled up, you can start heading out for some family fun with the kids in the early afternoon (after some lunch, of course). 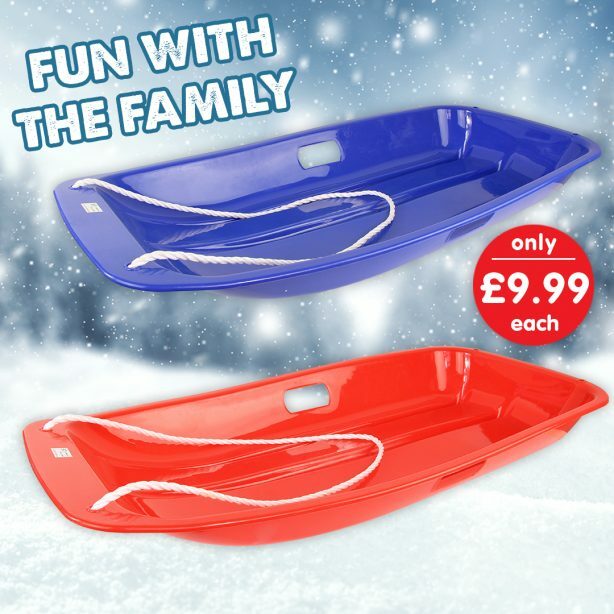 That's right, we have sledges all ready to go in our stores, perfect for sliding down hills at rocket-speed! Returning home, you'll want to warm it up a bit with our range of heaters. Feel safe and cosy with our Hyundai black curved fireplace or Glen heater, both are ideal ways to survive the chilly winter weather outside. Or maybe you'd rather go 'au naturel' and just go for a nice blazing flame atop some dried logs or smokeless coal. 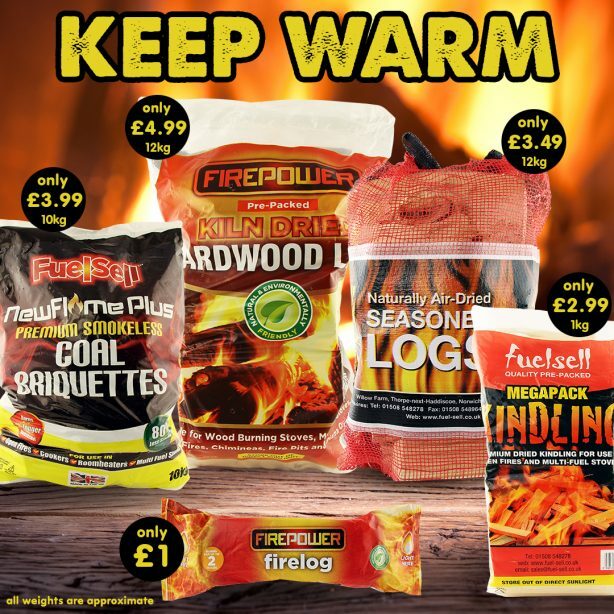 Poundstretcher have you covered too with our warm and toasty winter fuel range. Now your home is starting to warm up, you might be starting to feel the negative effects of the cold weather? 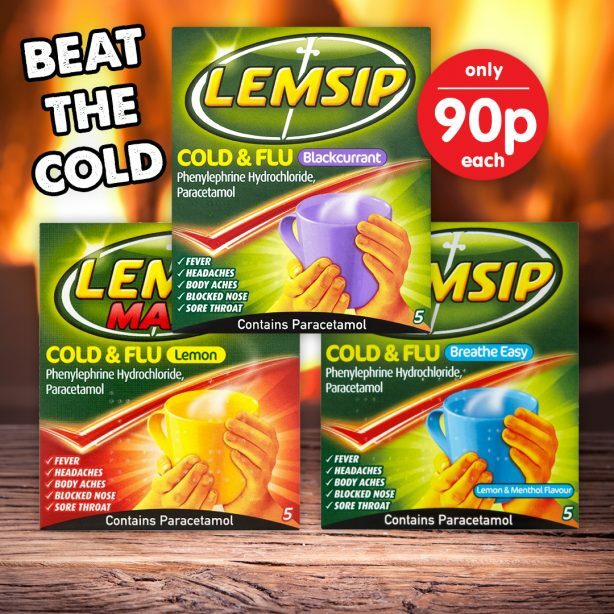 Beat the cold with some lemsip or keep that soothing feeling going with some more soup, tea/coffee, OR maybe you would rather have a hot chocolate? Let your tastebuds dive into the warm embrace of some Cadbury's hot chocolate (maybe with some marshmallows for good measure). Maybe some biscuits or chocolate would be a nice addition as you take a nice, warm rest. 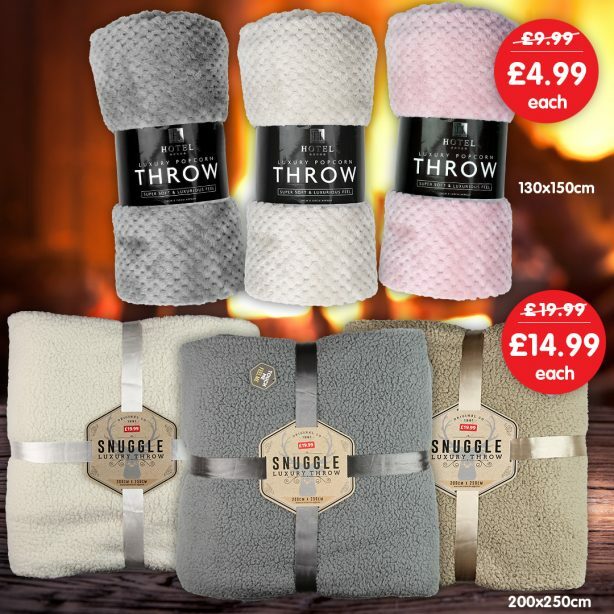 Now, with the cold winter's night shut out of your mind, why not stay snuggled up nice and cosy on the sofa? 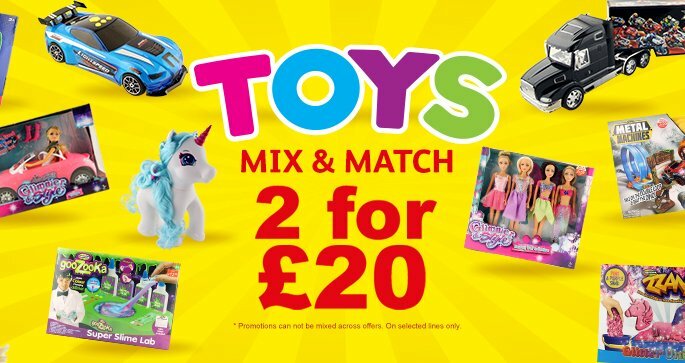 Poundstretcher has so much choice of warm water bottles to cuddle with, and an amazing range of throws (from dazzling starry ones, to ones for the kids). 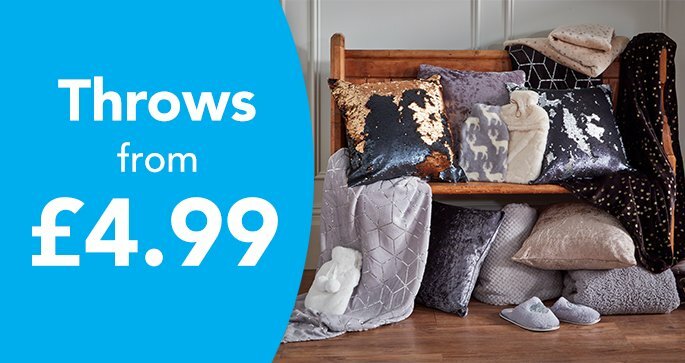 Maybe you can just relax with your warm drink whilst watching the latest episodes of your favourite TV show for a chilled-out night of relaxation? However you wish to spend your wintery weekend, make sure to keep bundled up warm, drink plenty of fluids, and make the most of it before it vanishes without a trace! Be sure to check out our fantastic Store Finder, which has local store opening hours, addresses, and contact details all ready to view! And also, we have our Twitter and Facebook pages; so why not show off your fun winter weekends with us? !